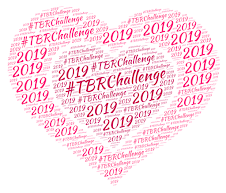 For those of you participating in the 2015 TBR Challenge, this is a reminder that your commentary is "due" on Wednesday, December 16. This month's theme is Holiday Reads. This is the yearly punishment that all TBR Challengers endure because Wendy cannot say no to a Christmas read. This theme isn't just Christmas though! 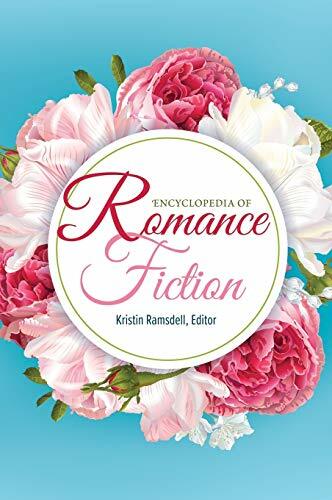 Any holiday will do (Valentine's Day, New Year's, Thanksgiving - if you can dig it up in your TBR all holidays count!). But what if you're a Holiday-Hater? Hey, no problem! Remember - the themes are totally optional and are not required. It's not about the themes but reading something (anything!) out of your TBR. 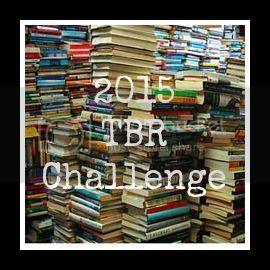 This marks the final month of the 2015 TBR Challenge. Where oh where did the time go? If you've had fun participating and/or following along this past year - why not consider signing up for the 2016?